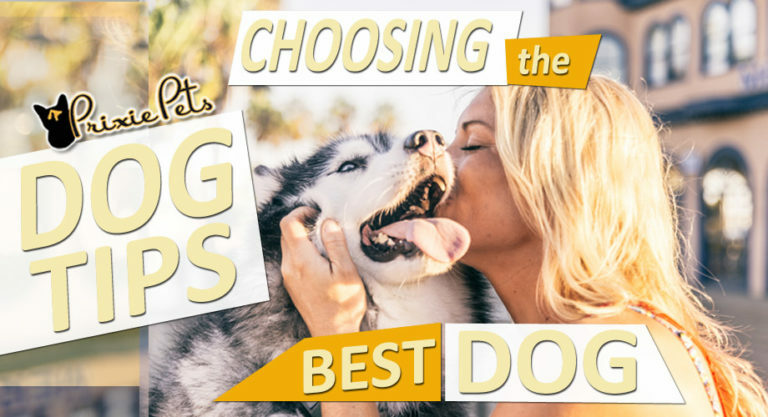 How To Choose the Best Dog for You You have decided to get a dog…YAY! This is a very exciting adventure, but I hope you really took some time to think about this because it is a big commitment that is long term. There are a lot … Continue reading Choosing the Best Dog for You!